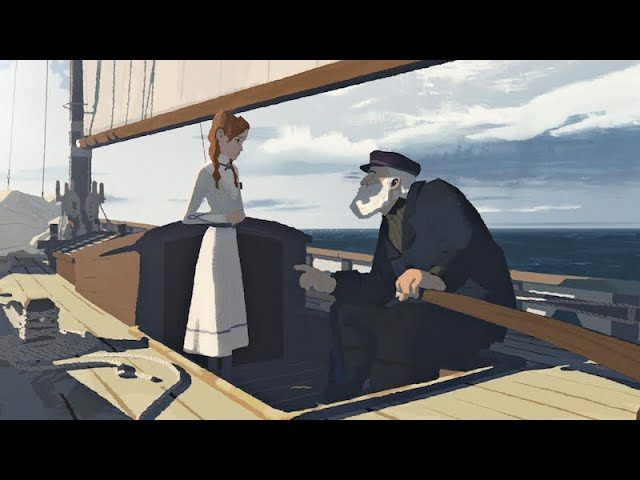 Home Animation Google Spotlight Stories: Age of Sail . 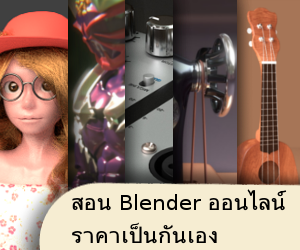 . .
เกือบกลายเป็นเรื่องเศร้าซะแล้ว แหม๋ จบสวยเชียว . . . Previous articleANIMATED SHORT: MINIMALS . . .
Next articleSHORT MOVIE : COIN OPERATED . . .
Book of the Dead – Unity 2018 . . .